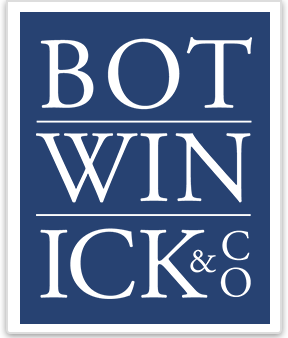 Terms | Botwinick & Co. Note to users: All information provided is of a general nature and is not intended to address the circumstances of any particular individual or entity. Although we endeavor to provide accurate and timely information, there can be no guarantee that such information is accurate as of the date it is received or that it will continue to be accurate in the future. Under no circumstance should anyone act upon such information without appropriate professional advice after a thorough understanding of the facts of the particular situation. Please reach out to our professionals for additional assistance before relying on any information received on this site. Please be aware that it is possible that personal data you provide to Botwinick & Company, LLC may be subject to disclosure under the law (e.g. pursuant to a statutory provision, a court order or a subpoena).